Lip enhancement is a very popular procedure that can transform understated or deflated lips into more youthful, attractive and even alluring ones. Unfortunately, not everyone can realize equal benefits regarding their ultimate results due to basic structural differences of their lips. Women who can expect the best outcomes are those who already have or had anatomically fairly large lips in a vertical dimension. 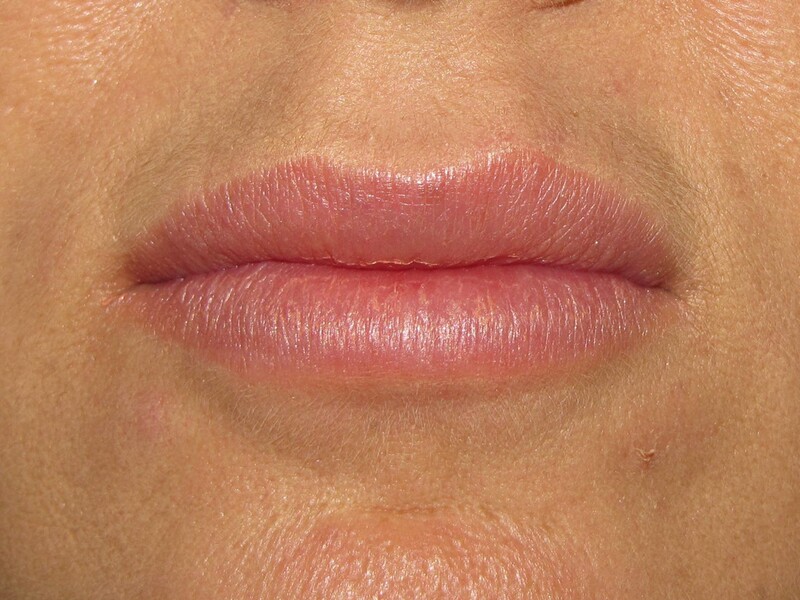 Their lips can be expanded considerably with injectable hyaluronic acids such as Juvederm® or Restylane®, allowing for more latitude in obtaining the desired contour and enhancement. Many just want even more fullness than they were blessed with; others have lost volume as part of the aging process and them to be rejuvenated for a more youthful appearance. Women who have very thin lips with little show of the colored part can also benefit but their anatomy restricts the extent and quality of the potential enlargement. No matter how much filler is injected, they will never have a very full and pouty contour. However, their lips will still be larger, fuller and more visible. 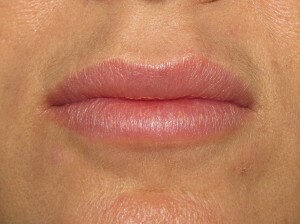 As long as you can appreciate the individual limitations, lip enhancement (enlargement) may be just right for you. Injectable agents like Juvederm® and Restylane® can provide you with a simple and affordable way to transform your understated or small lips into more attractive, alluring ones. With advances in techniques and the recent introduction of Juvederm® XC which contains a local anesthetic, the treatments can be quite comfortable with virtually no downtime. If you would like to obtain more information on lip enhancement, Juvederm®, Restylane® or on any plastic surgery procedure that I perform or to schedule a consultation with me, please contact my office at 480-451-3000.